Rafe Khatchadorian has enough problems at home without throwing his first year of middle school into the mix. Luckily, he's got an ace plan for the best year ever, if only he can pull it off: With his best friend Leonardo the Silent awarding him points, Rafe tries to break every rule in his school's oppressive Code of Conduct. Chewing gum in class-5,000 points! Running in the hallway-10,000 points! Pulling the fire alarm-50,000 points! 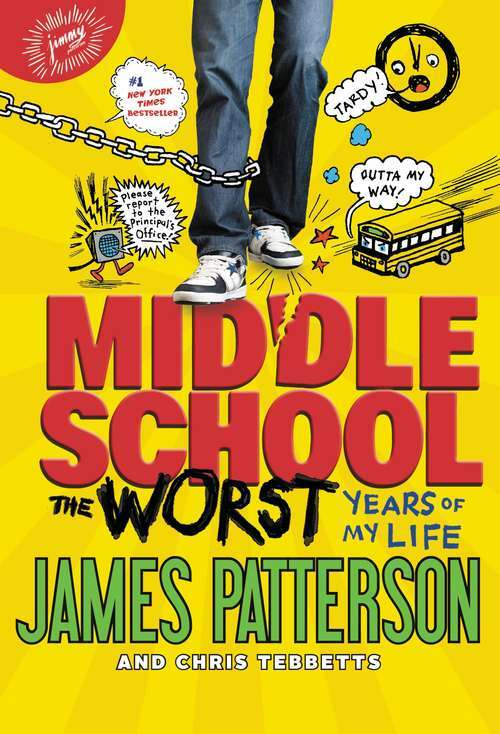 But when Rafe's game starts to catch up with him, he'll have to decide if winning is all that matters, or if he's finally ready to face the rules, bullies, and truths he's been avoiding.Blockbuster author James Patterson delivers a genuinely hilarious-and surprisingly poignant-story of a wildly imaginative, one-of-kind kid that you won't soon forget.